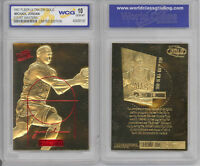 Rare: 2003-04 UD Triple Dimension Reflections Michael Jordan #5, PSA 10, Pop 3 ! 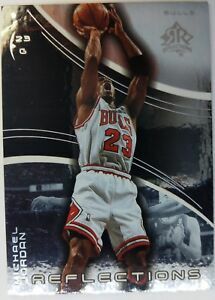 1995-96 Flair #15 Michael Jordan, Premium Foil MJ, Bulls, HOF, Sharp! Free shipping on orders over $49.99 when you buy gradedsports.cards's other eligible items. $0.00 shipping for each additional eligible item you buy from gradedsports.cards.